"The Good," Dickinson's podcast, highlights a geophysics class as they search for unmarked gravesites with ground-penetrating radar. 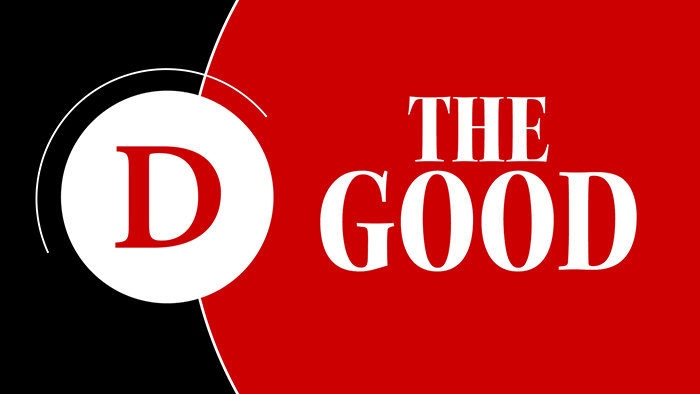 "The Good" is a free, monthly podcast that shares stories about Dickinson students, professors and alumni. Each month, we'll hear from President Margee Ensign, stretch your mind with a brain teaser and connect with what's good at Dickinson. The Good is available on iTunes and Spotify. You can find other segments for this episode and previous episodes online. Episode 3, which features an interview with Chad Mirkin '86, will be available Thursday, May 17.